An upbeat Sarah Palin congratulated her state for tightening its belt during past years and asked them to sacrifice a little more in the year ahead during her State of the State address Thursday evening. She proposed a spending freeze, except for public safety, and new restrictions on discretionary purchases to help do this in 2009. Palin also praised the state for “finding efficiencies during times of prosperity” enabling the state to allocate billions to infrastructure needs in previous years. “That’s common sense fiscal responsibility,” she said. 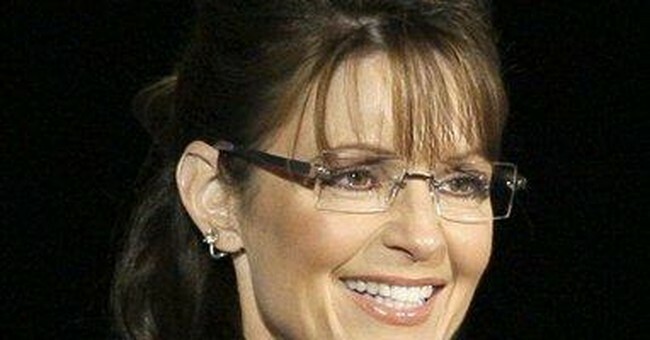 Palin discussed a number of other state issues, including her state's lawsuit against the federal government for its decision to list the polar bear as an endangered species. “We’ll challenge abuse of federal law when it’s used just to lock up Alaska,” she warned.